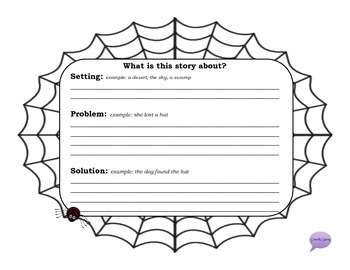 Use this great packet with your students to analyze character, plot, setting, problem and solution for ANY Halloween book! Use these pages to make a packet for each book you read! Includes take home assignments as well. Open ended for use with as many Halloween books as you want. 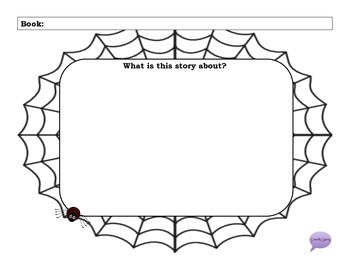 Also provides opportunity to write OR draw in answers depending on your age level.